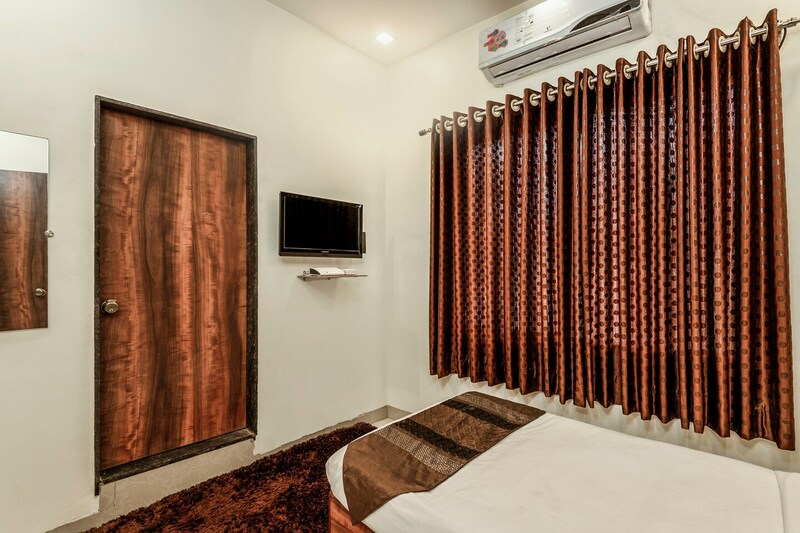 Hotel Leo Pride is a simple budget hotel situated near RTO office on Railways Station Road in Aurangabad. The interiors of the hotel have been done up in white and brown giving it a smart and lovely appearance. The rooms come equipped with TV, AC, and Wi-Fi. Other services provided by the hotel include power backup and parking facility. A lot of restaurants such as Chilli, Tandoor Restaurant, and Sindh Punjab Fine Dine are located at a walking distance. Historical landmarks like Jama Masjid, Sunheri Masjid, and Siddhartha Garden and Zoo are few kilometres away and can be reached by local conveyance.